Are you a dedicated fan of some sport? Are you good at making sports pick predictions? Do you want to make money along with staying involved with the sport of your choice? If you shook your head in affirmative then sports handicapping business might be the next big thing for you. Sports handicapping or Sports Picks business is counted among the most promising and lucrative businesses. It is literally THE business idea for people like you who think they are good at predicting results of their favorite sport’s games and are really into making some big bucks. Sports Gambling Picks is a multi-billion dollar industry and you can profit from owning your own Pay Per Call line offering your callers Sports Pick Line! In fact, there are a few tips avid sports fans who happen to be interested in running their own Sports Handicapping Business must keep in mind before they start. 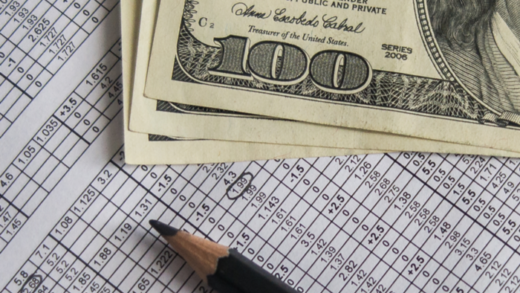 Therefore, to educate our readers of such important tips, in this post, we have compiled an informative list of “5 Tips You Need to Know before Starting Your Own Sports Handicapping Business”. Setup Your Website: Although your Sports Handicapping business is going to be phone-based, a good start for its publicity and advertisement would be to have its own website. The internet marketing these days does wonders and single handedly handles all the marketing a business needs. Therefore, having a dedicated website for your Sports Handicapping business would allow your subscribers and callers to stay up to date and in touch with your sports picks. Visit and Research Sports Forums: To stay involved in your business and to keep your customer involved too, you need to frequently visit and research various sports forums over the internet. This tip is really important for your Sport Pick Line as it would educate you of all the happenings of particular games and events related to your desired games. Moreover, since sports forums work as your competitors, researching them would also allow you to know what they are up to. Analyze Different Factors Before Making Your Recording: When you would visit various sports forums, you are bound to uncover a number of factors that are going to affect the result of the game. Such factors can include weather conditions, events related to your desired games, and breaking news about the players. You must analyze all such factors thoroughly and only then make your recording. Remember, accurate recordings equal tons of money. Offer Various Packages: For your Sports Handicapping business, you must offer attractive and exciting packages. You can combine packages of a couple or even a number of games together to lure the attention of your prospective caller. Also, pricing of your packages should be evenly distributed to so that people can feel interested in placing an order without breaking their bank. 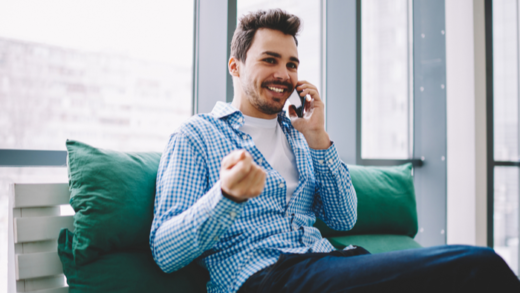 Use the Best Phone Line Company: To run an effortless phone line of your Sports Handicapping business, you are going to need the best phone line company. We at PayPerCall.com provide our Sports Handicapping businesses our 800 Bill to Credit Card offer through which you can have your own 800 number along with a back door number where you would flawlessly make your recordings. Sports Handicapping businesses do not require any sort of special equipment or worry about programming or previous experience because anyone can get started. You can charge your callers up to $34.95 per call! Sports Handicapping is like an addictive hobby and once you get people hooked on your service, the calls will be flooding in, bringing you lots and lots of money. If you are looking to start your own Sports Handicapping business you can setup a Pay Per Call line today for it today.